Preheat oven to 310 degrees. Spray a 9 – inch spring form pan with Pam for baking. Slowly melt the chocolate and butter over a double-boiler. 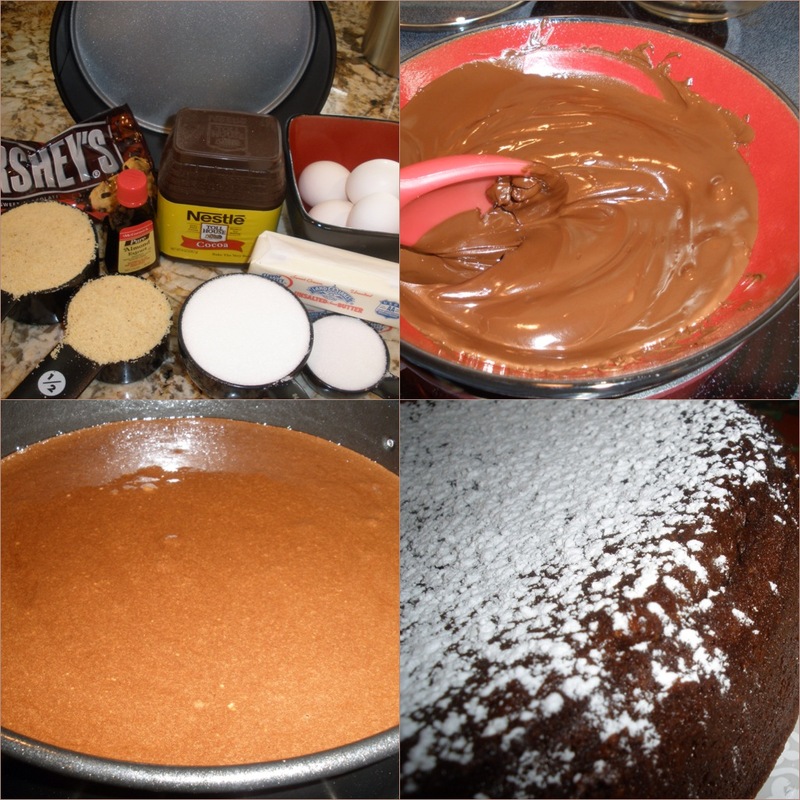 With a mixer, mix together the melted chocolate mixture, cocoa powder, almond extract and sugar until combined. 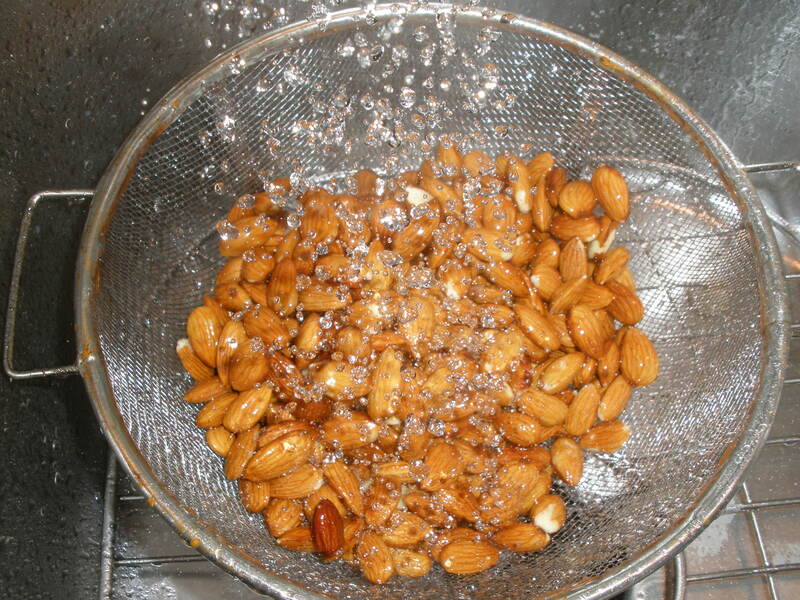 Add the ground almonds and mix until combined. Add the eggs, one at a time, adding each egg after the first has been incorporated into the mixture. 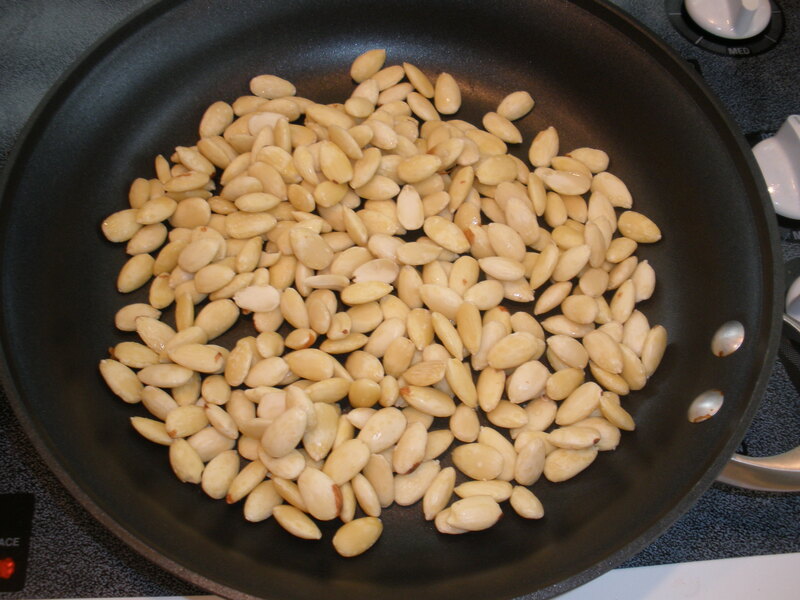 Pour the batter into the spring form pan. 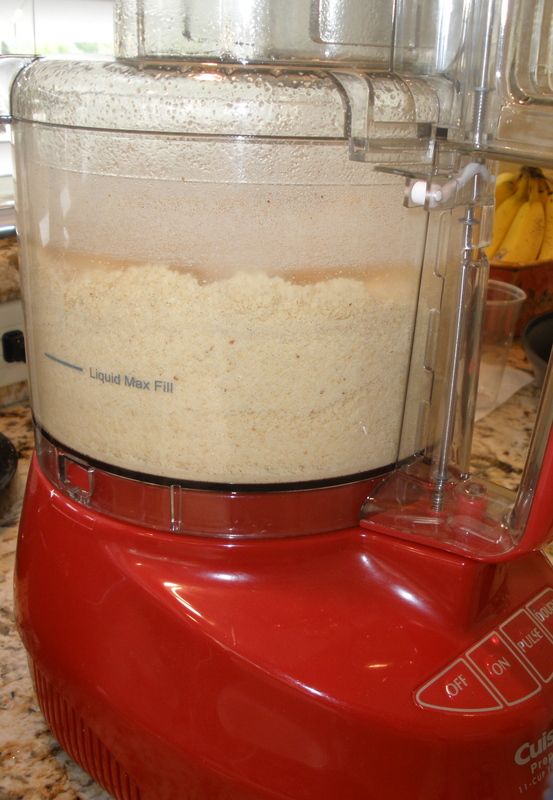 Make sure the mixture is level and smooth on top. Bake 50-60 minutes. 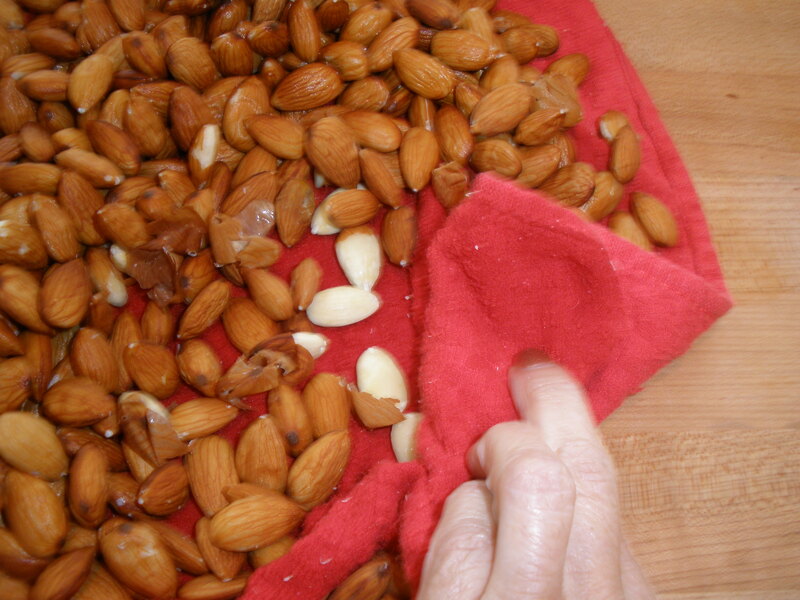 Cool and serve with chocolate spirals, or shavings, dust with powdered sugar (I topped with piped whipped cream and sprinkled sliced almonds). 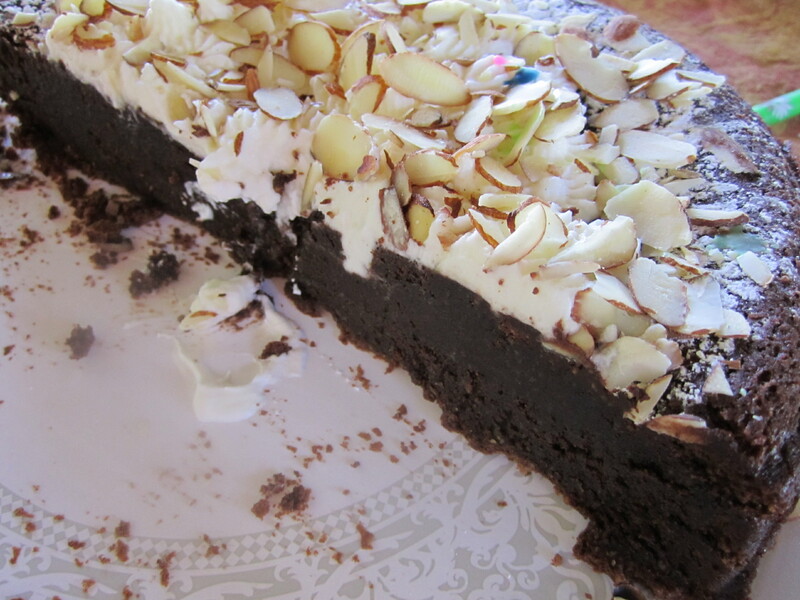 Great served with vanilla ice cream or whipped cream. 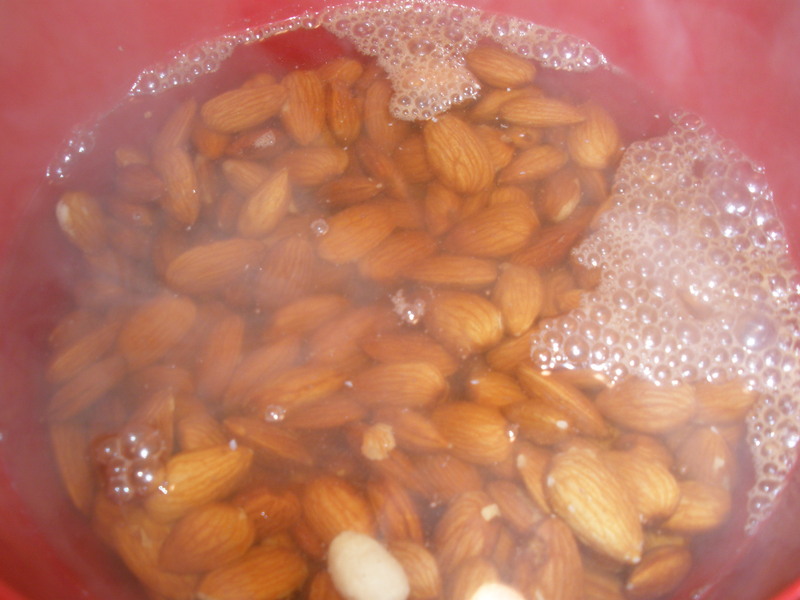 Note: Don’t let almonds sit in hot water too long or they will lose their crispness. 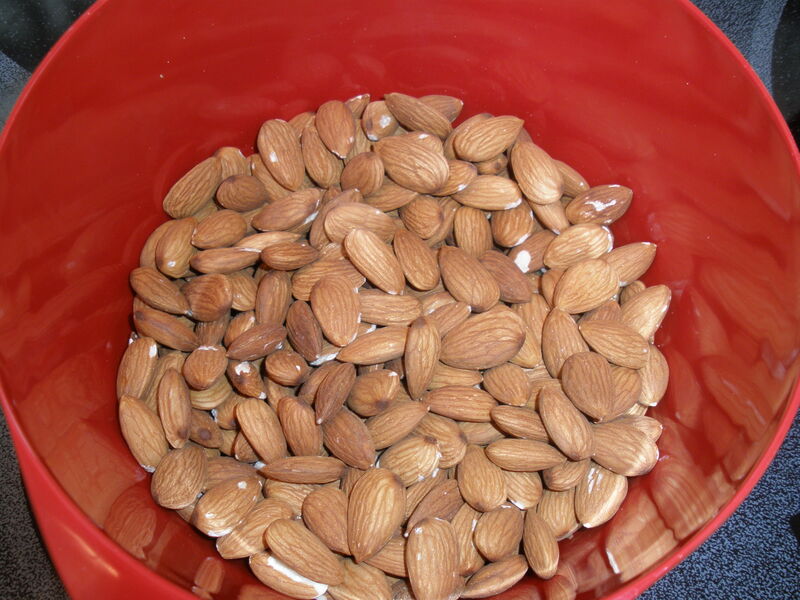 Place almonds in a heavy, ungreased skillet, stir often over medium heat until golden brown. Do not leave unattended, they will burn fast! 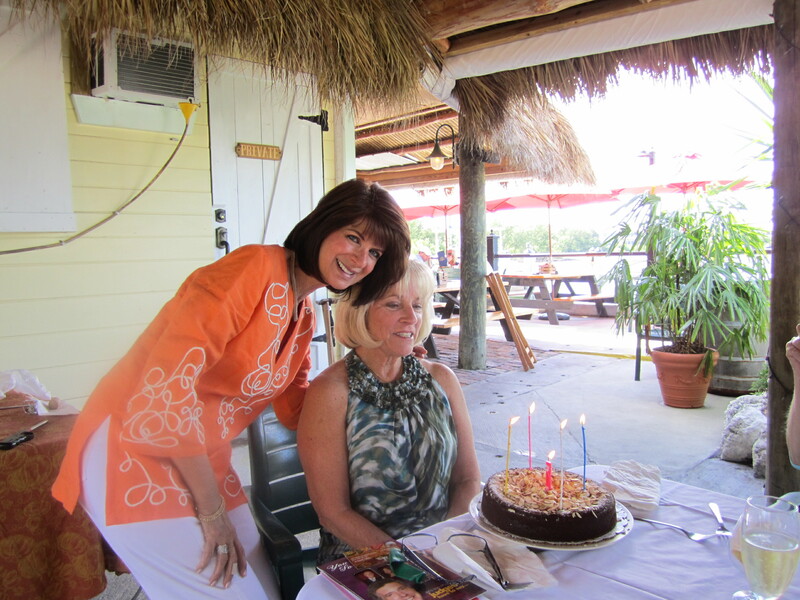 Makes a great, delicious special birthday cake! 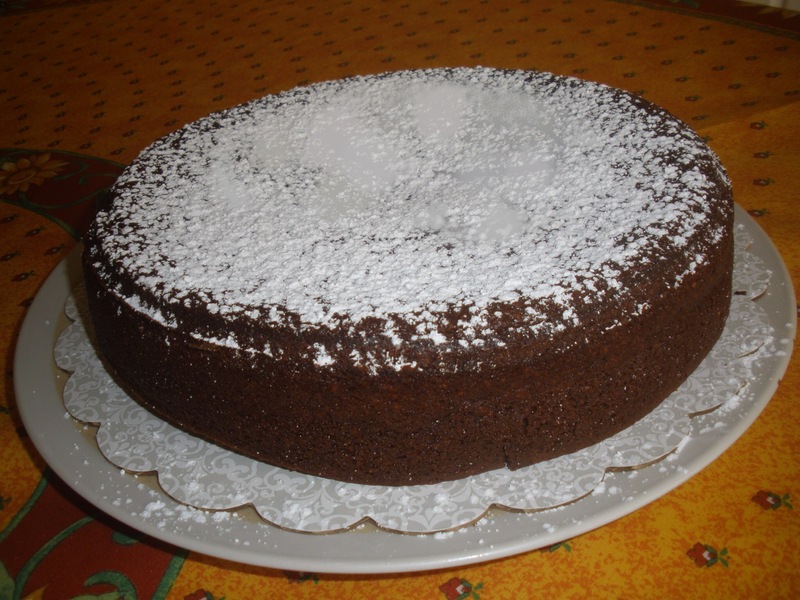 This entry was posted in Desserts and tagged ALMOND, CAKE, CHOCOLATE, chocolate-almond, flour less cake, recipe, recipes, TORTA. Bookmark the permalink.